When you are working out, you need equipment that is easy to use and helps you achieve the desired results. There are a number of equipment that the market has to offer which help people to achieve their health and fitness goals. 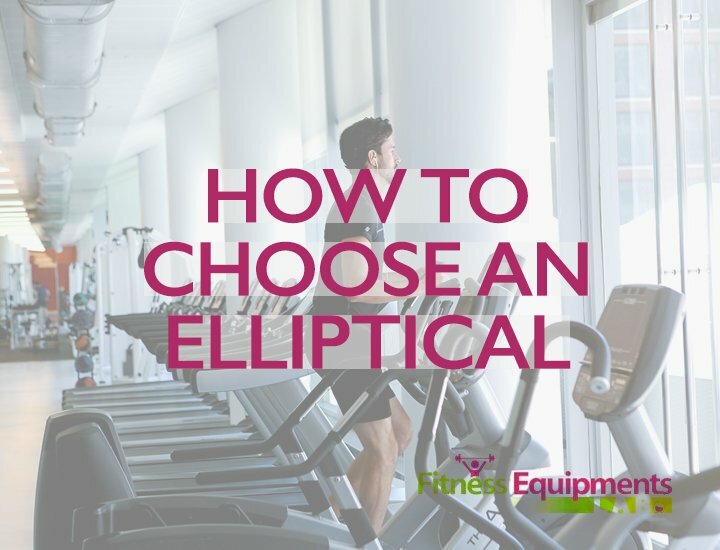 One such equipment is the elliptical trainer, which offers one a good workout. 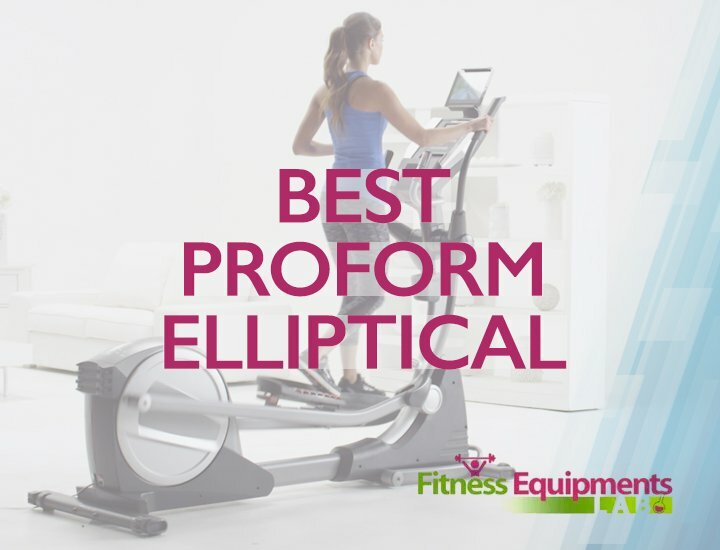 The ProForm Hybrid Trainer Elliptical Machine is just the machine that you need to work out like a pro and be in top form. The elliptical trainer is stationary exercise equipment. It has upright poles that move forward and backward and foot pads that move horizontally in an ellipse. This equipment limits the stress placed on the joints and is good for aerobic exercises as it provides the resistance that enables one to do such exercises. You will have peace of mind over a longer period of time in case you need assistance with this machine. This is because the equipment has a labor and parts warranty for 90 days. It also comes with a warranty for the frame, which is 5 years long. This equipment has been specially designed to help you work out at optimum performance and at ease. The upper body workout arms have soft grips and the pedals are adjustable. You also enjoy a secure ride on the bike thanks to the textured footpads. The seat is deep and molded, perforated and breathable so as to offer you comfort as you work out. To ensure that you stay hydrated, there is a water bottle holder on the frame of the machine. Your phones or tablets are also well secured by the machine and you are able to enjoy your workout and your music thanks to the integrated speakers. Before or after your workout session, you are able to move the equipment effortlessly. The transport wheels make this possible. 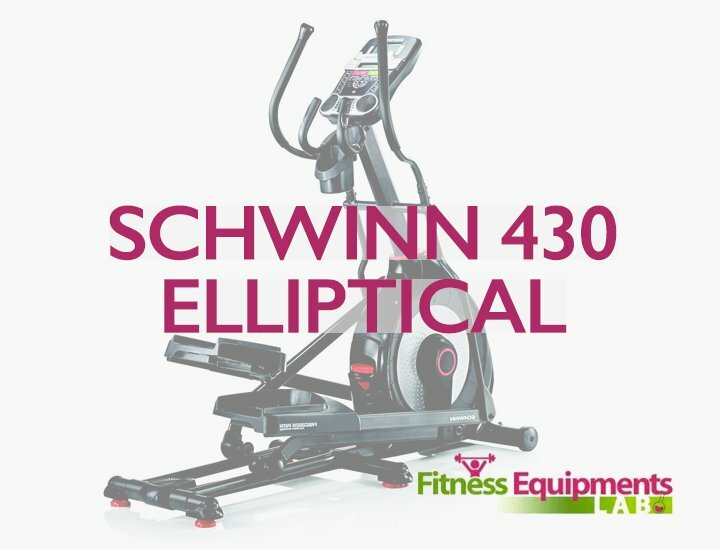 This elliptical machine has a weight capacity of 350lb. It is thus stable enough to enable people with such weight to exercise on it. Thus, there is no excuse for any member of the household to miss out on exercising. The body frame is also durable and with the warranty that covers it for 5 years, you will e sure to get the best from this machine. 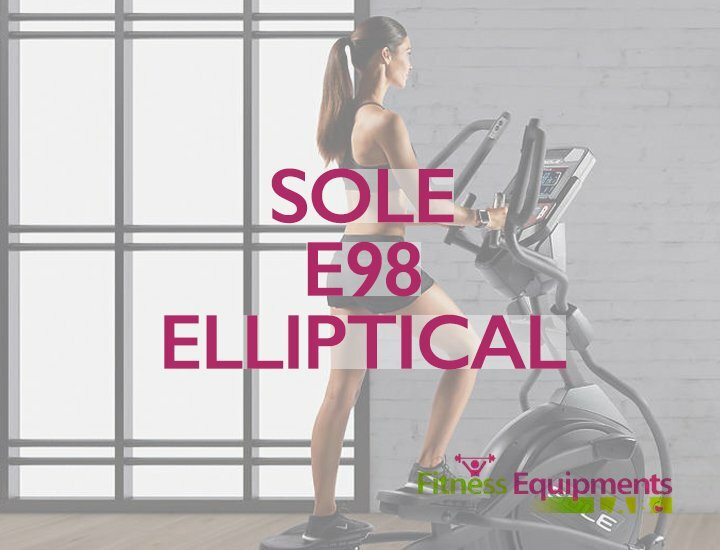 This elliptical trainer has preprogrammed workouts, which ensures that you make the most out of your workout session. It has 16 unique workout apps. The digital resistance levels are 16 in total and thus you may schedule the workout that you want to enable you to do the aerobic exercises. There is also a target pacer which keeps you in check. From this one piece of equipment, you are able to attain the best performance and get to use it as a recumbent bike or as an elliptical. You are thus able to get maximum benefits from this elliptical trainer and intense workouts as well. This machine is recommended for use if you would like to do aerobic exercises and meet your fitness or health goals. When starting out, try to work out with the lower resistance levels and as you get more confident, you may adjust it to the higher levels. You can also use the target pacer to keep you in check and monitor your performance. So as to motivate yourself, you may use the integrated speakers to play your favorite playlist. This way, you will have a fun and enjoyable workout. 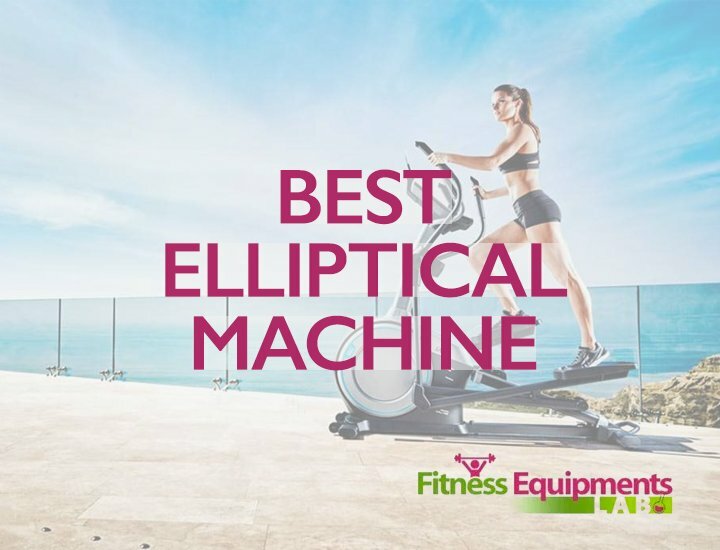 This elliptical machine gives you value for your money because you get so much benefits from it. It also ensures that you achieve the desired work out and body through the programmed workouts and design that ensures maximum comfort, ease of use and great performance. You are able to work out in a silent way because the magnetic resistance is silent. 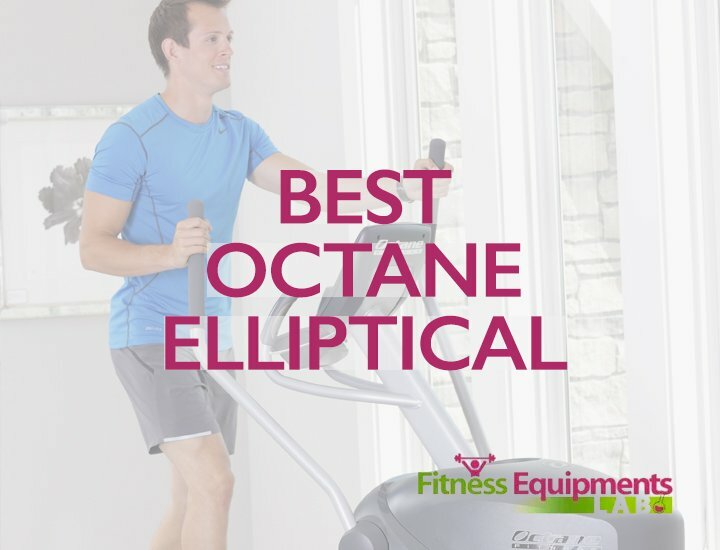 This ProForm Hybrid Trainer Elliptical Machine- Guide and Review is just a highlight of what you may expect while using this great equipment. 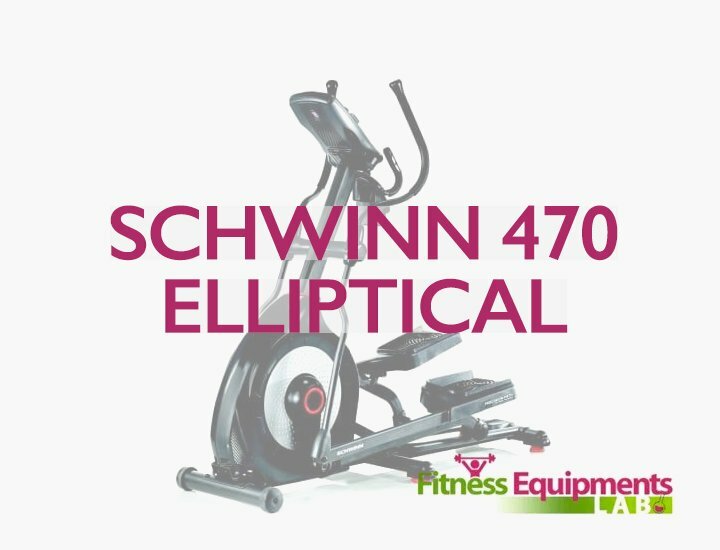 Innovation- the design of the elliptical machine is innovative and offers you a great experience as well as advanced reliability, cushioning and electronics. 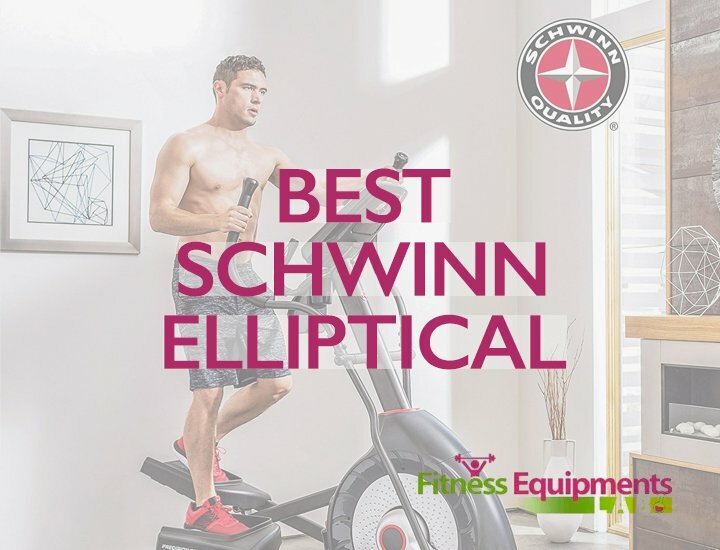 It is an undeniable fact that the ProForm Hybrid Trainer Elliptical Machine is the favorite choice for many fitness enthusiasts around the world. This equipment is stable, durable and reliable equipment and has been designed in an innovative way. You are also able to store it well and fold it away as it has been designed by ProForm in the SpaceSaver design. 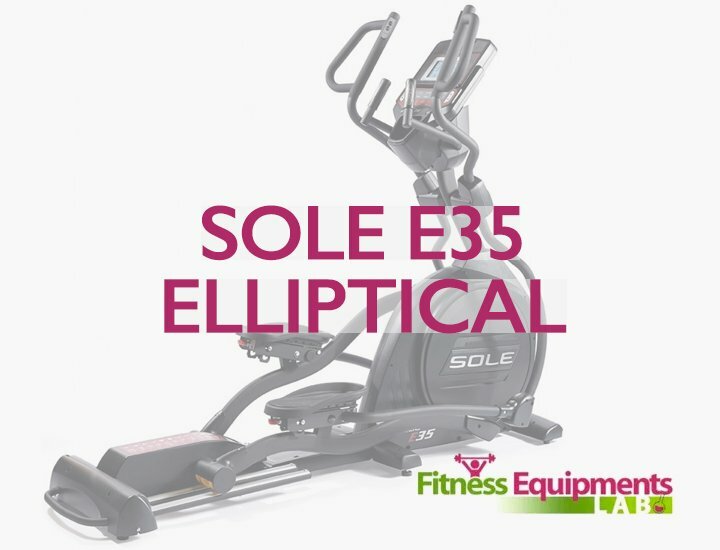 However, taller people or those with longer strides would probably pick a different elliptical trainer because this one has an elliptical stride which is 15 inches long. All in all, it is a great machine that has been designed in an innovative way.